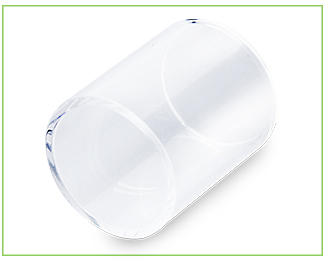 SMOK TFV4 Mini Pyrex Glass Replacement Tube is for SMOK TFV4 Mini Tank only. With it you can easily change broken glass tubes! 1. Screw the bottom off the tank. 2. Replace the broken glass tube. 3. Screw the bottom back then you're good to go! It's for SMOK TFV4 Mini Subohm Tank only.